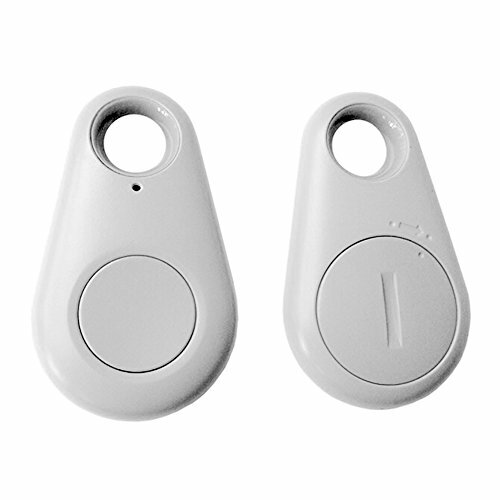 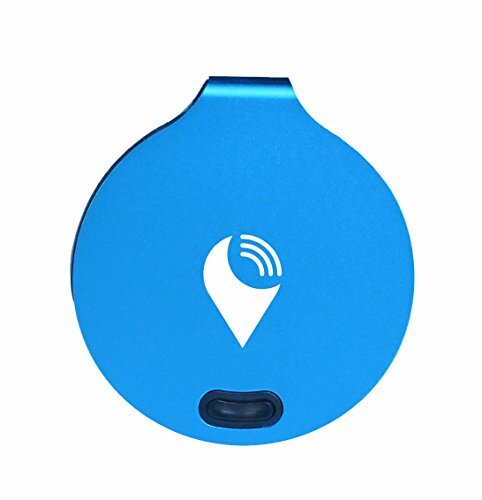 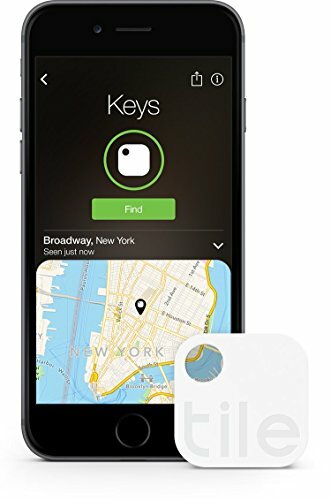 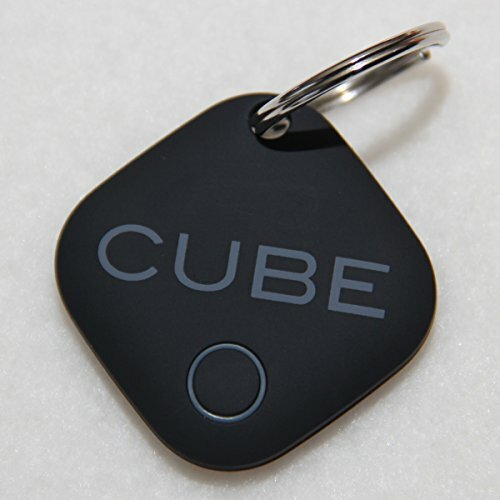 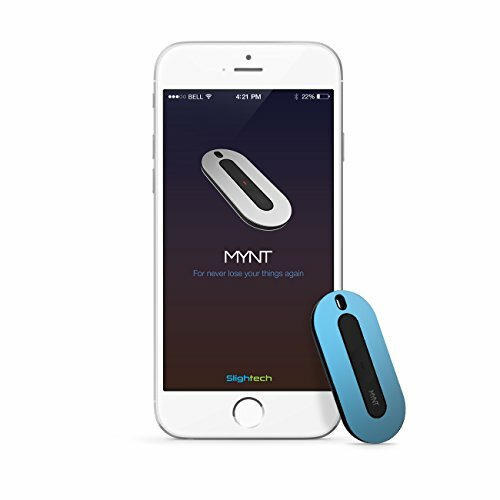 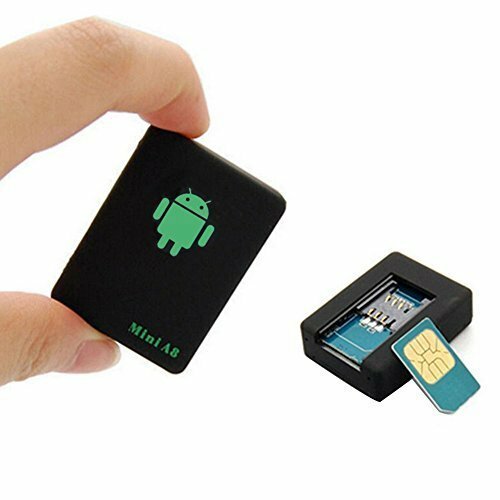 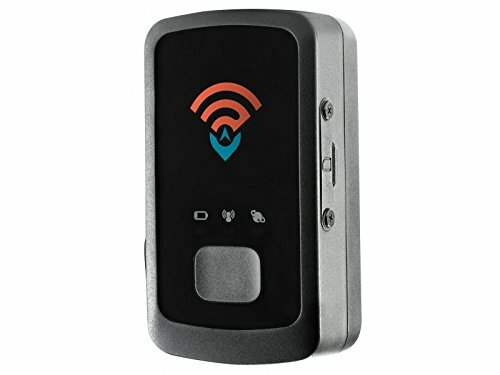 Key Finder GPS Smartphone Bluetooth by iTrack Easy Anti-Lost Device to Track Items. 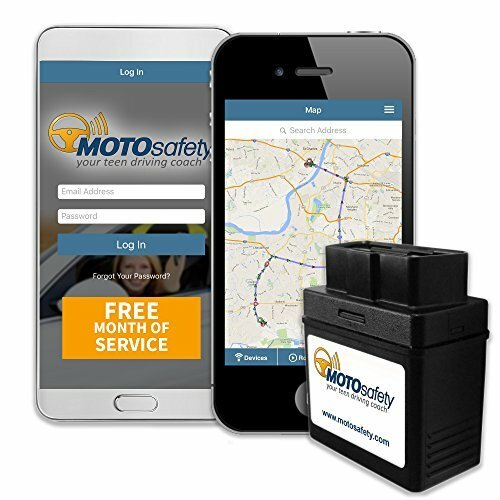 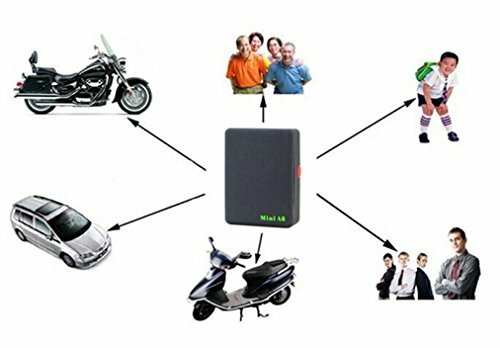 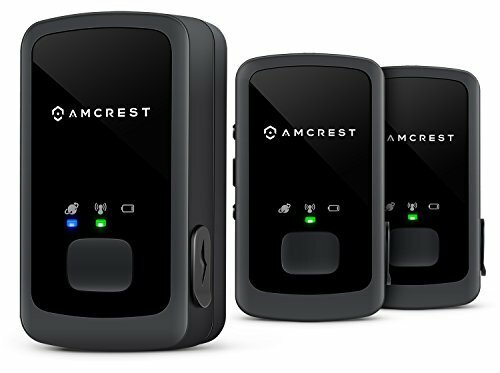 Easy to Use – App & Green LED Alarm Device with Batteries. 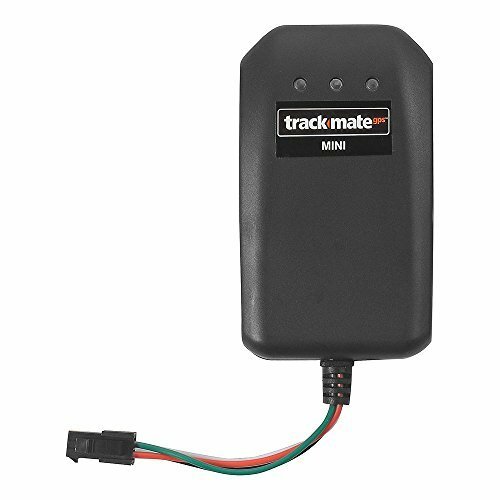 Also Remote Camera Controller. 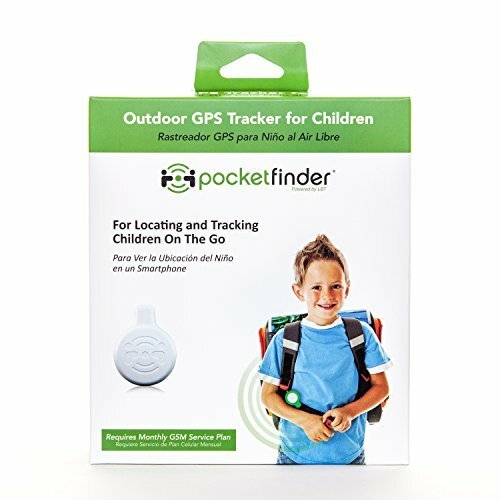 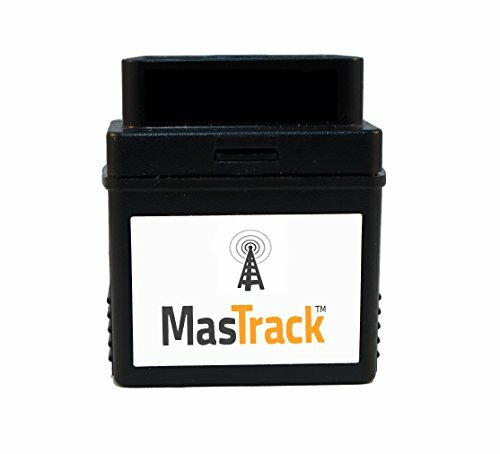 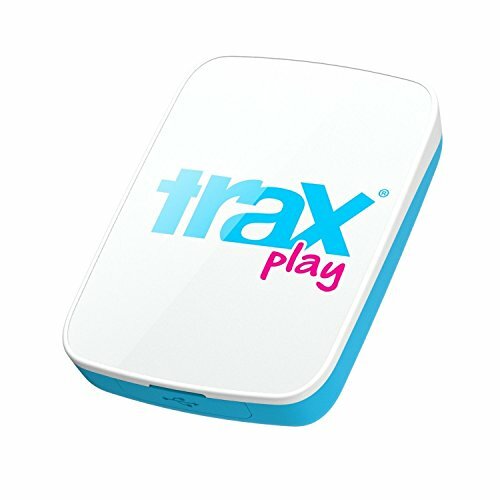 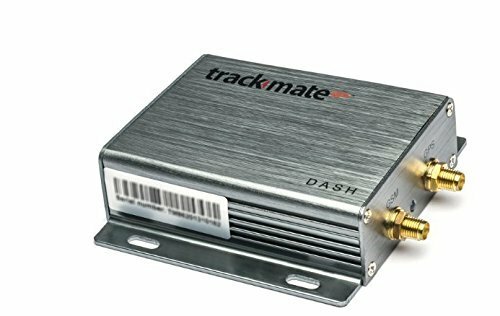 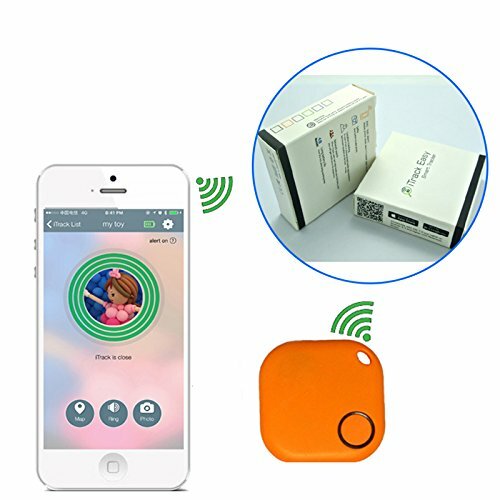 Trax Play – World’s smallest and lightest live GPS tracker for children and pets!